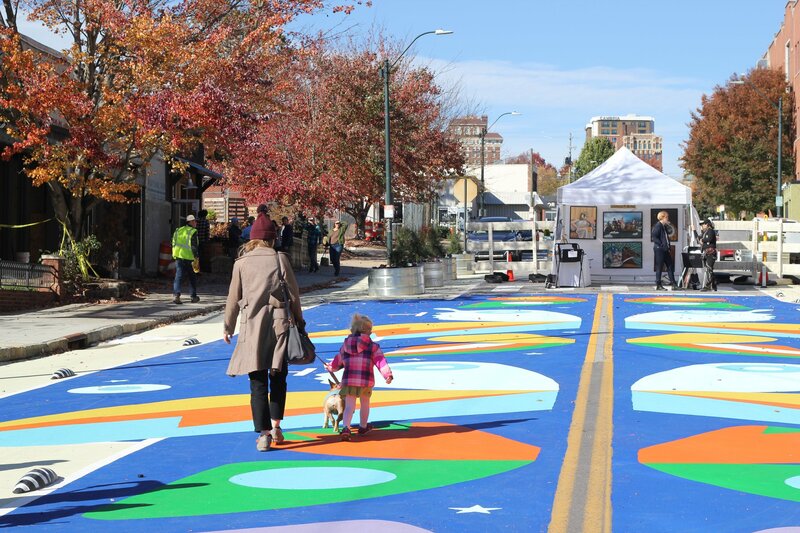 Tactical Urbanism is as much about engaging people as it about the physical delivery of better streets and better places. 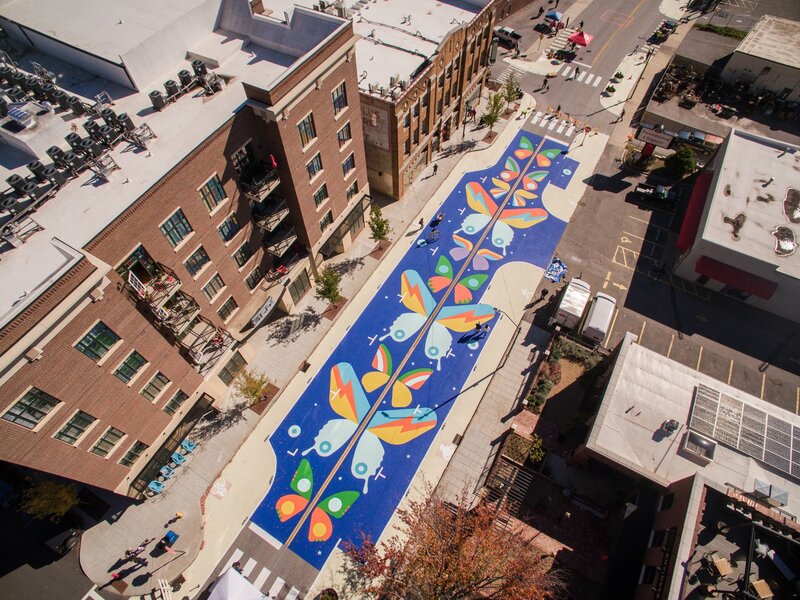 Street Plans is proud to announce that the Southern California Association of Governments’ (SCAG) Go Human Tactical Urbanism Demonstration Events have received a Silver 2019 National Planning Achievement Award for Public Outreach from the American Planning Association. 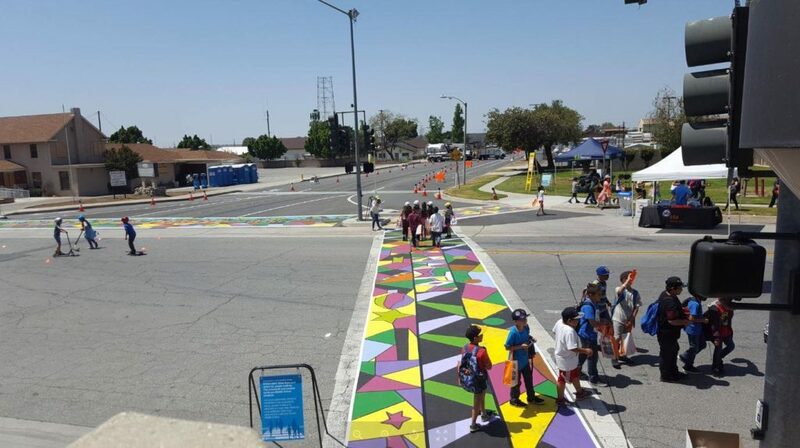 Alongside partners ALTA Planning + Design, Streetfilms, and Katherine Padilla & Associates, Street Plans developed and implemented 9 Tactical Urbanism demonstration projects as a part of SCAG’s Go Human region-wide safety and encouragement campaign from 2016-2017. 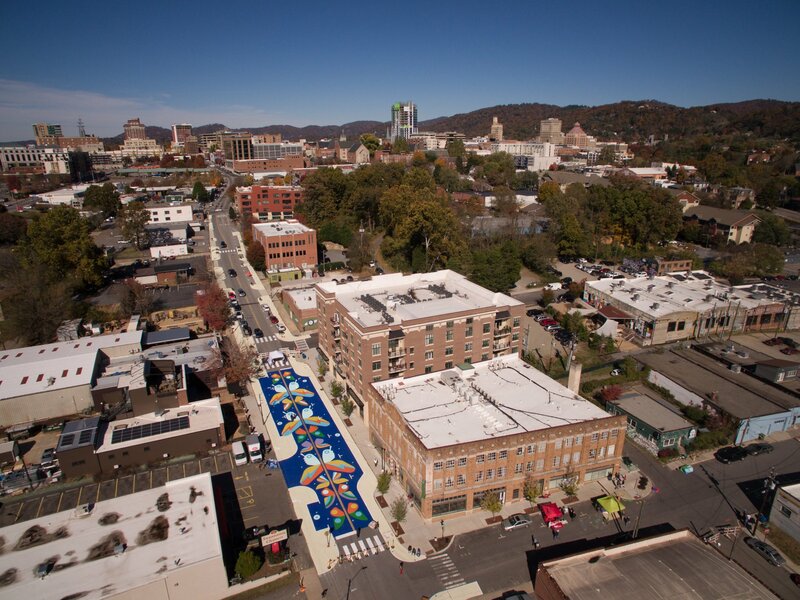 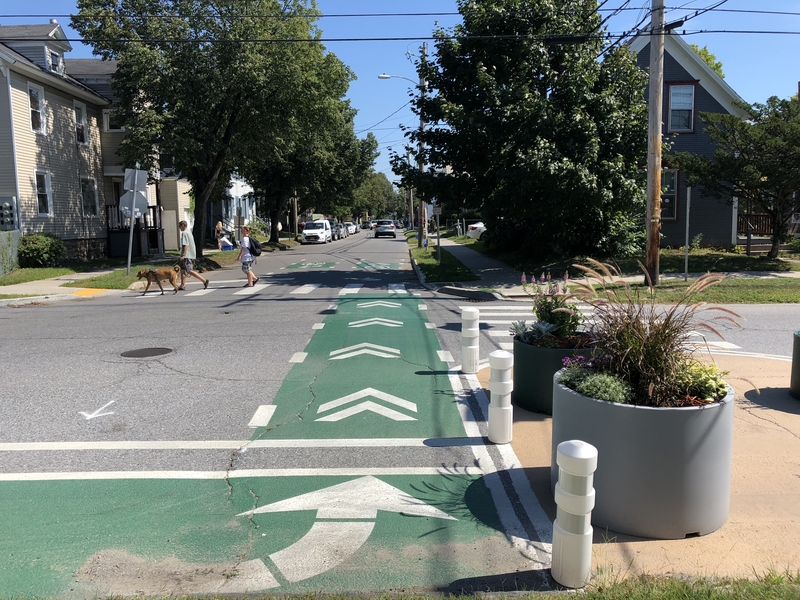 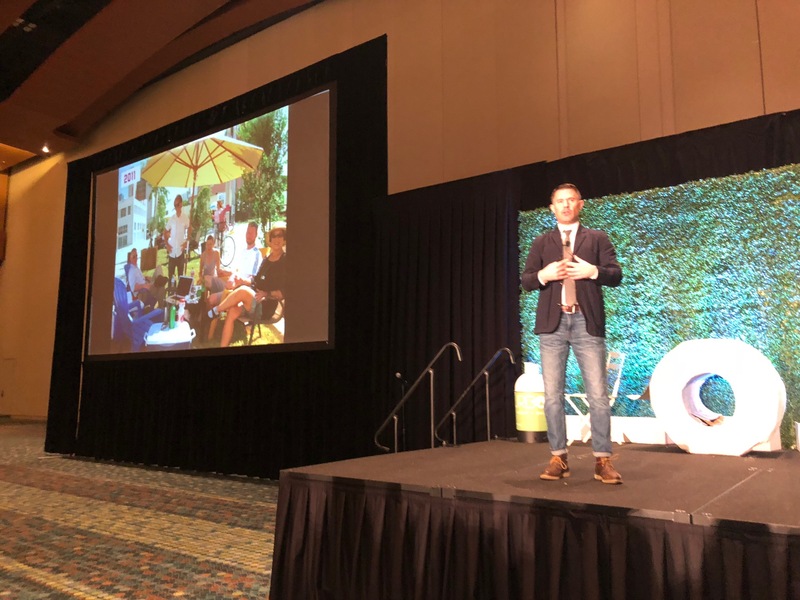 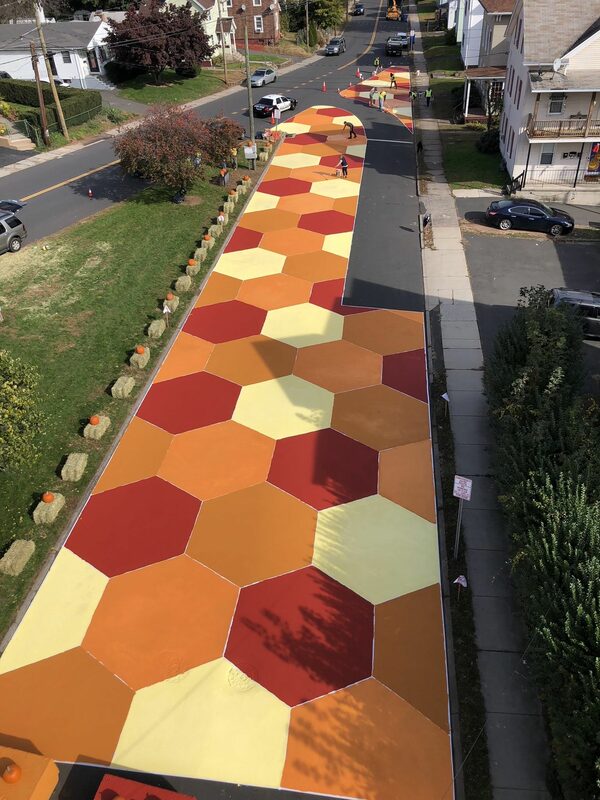 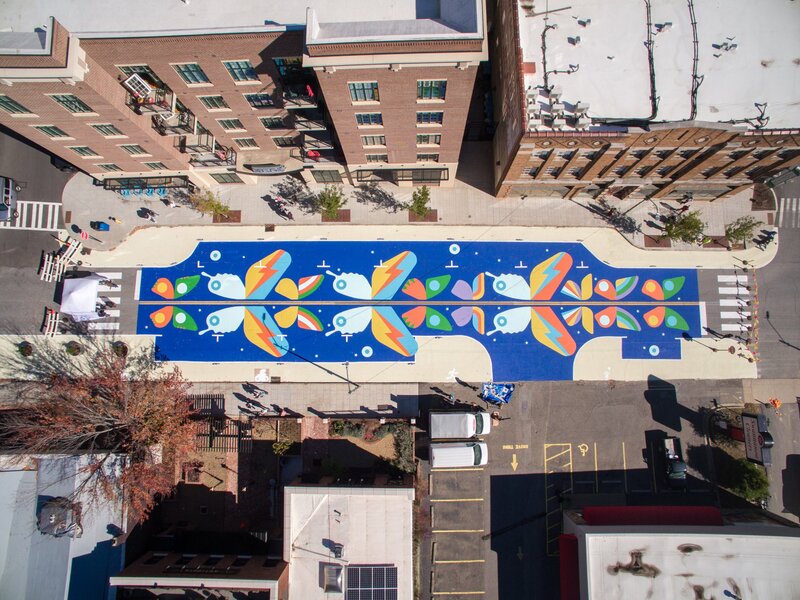 The primary goal of the Tactical Urbanism approach to the campaign was to promote region-wide walking and biking, and to allow residents to temporarily experience streets that are designed for people walking, cycling, and using transit. 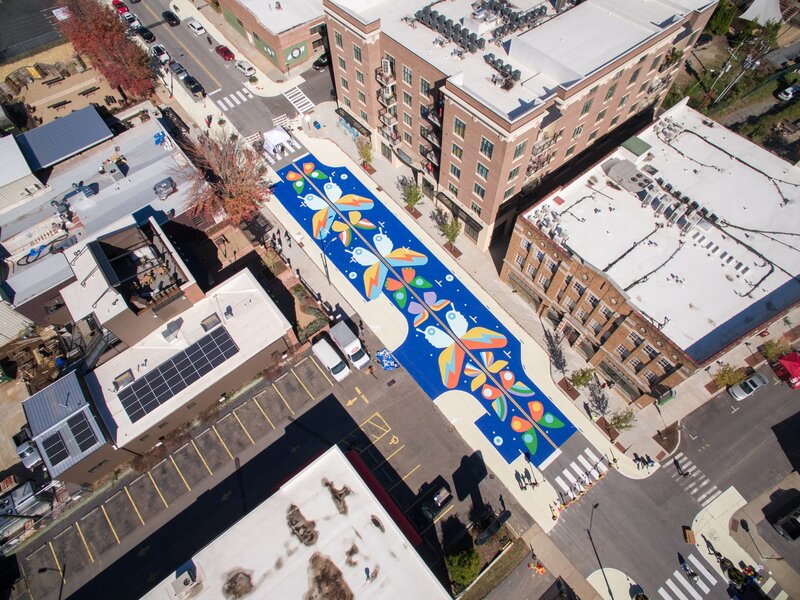 For all nine projects Street Plans was tasked with assisting with community engagement (TAC meetings, volunteer coordination etc.) 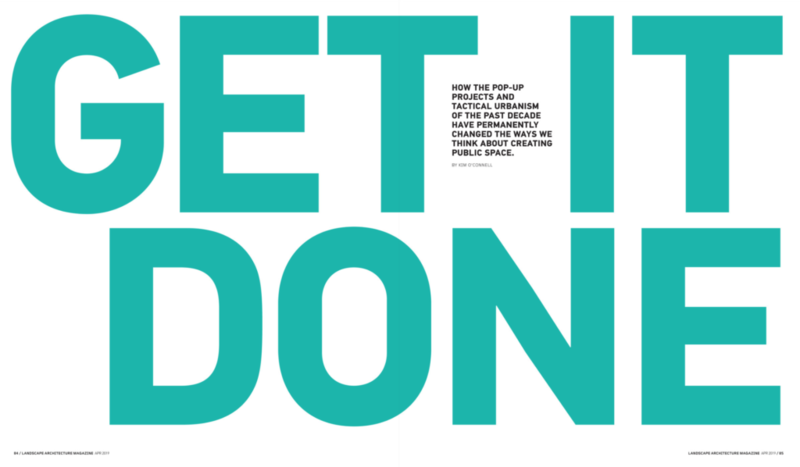 and leading the design, materials procurement, and implementation of the demonstration project elements. 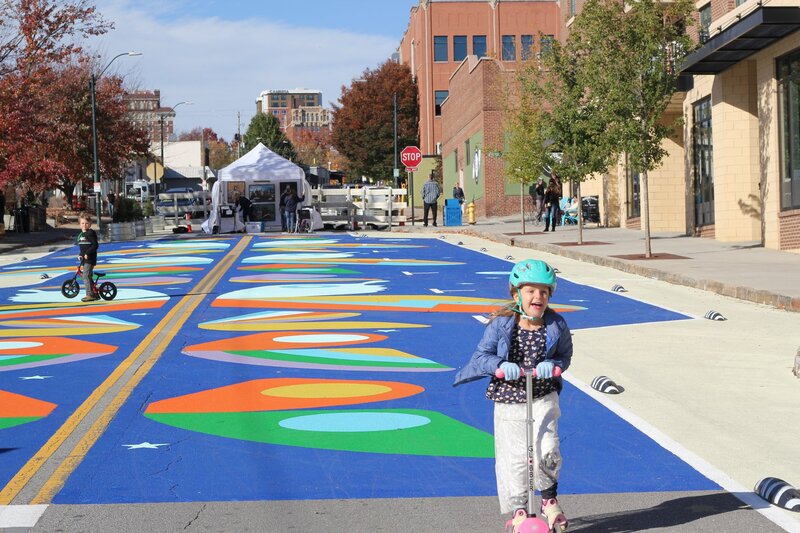 The temporary treatments allowed event attendees to experience an enhanced walking and biking boulevard, catalyzing momentum towards permanent change in the future. 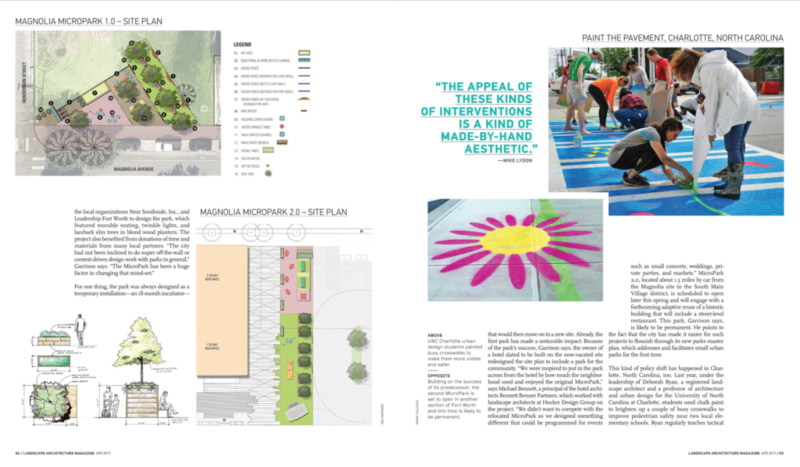 Alongside a number of community members and project proponents, Mike Lydon shared some of his thoughts for Streetfilms about the Barcelona Superblock, an urban design approach that seeks to return the majority of street space to community use. 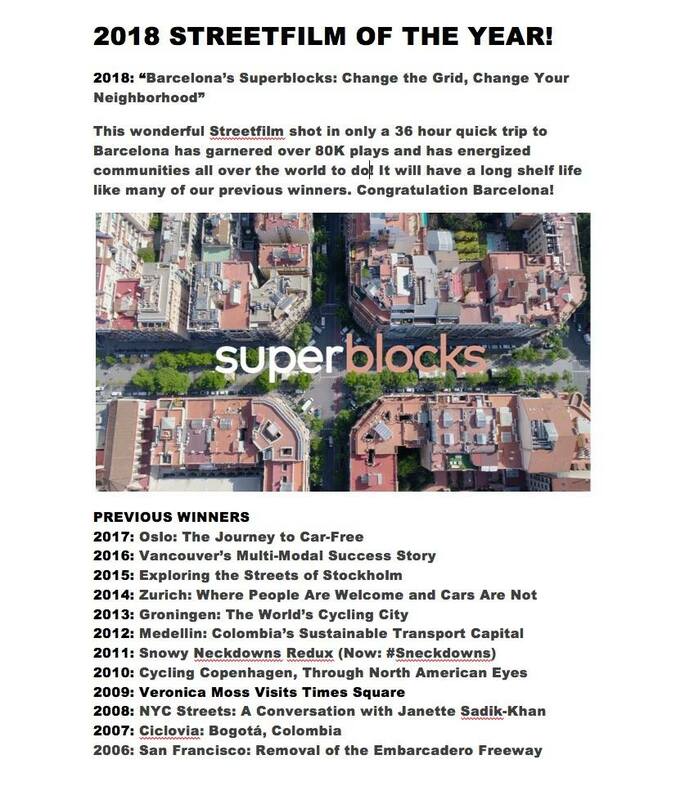 The innovative approach has captured attention across the globe, garnering more than 80,000 plays in 6 months, making it the Streetfilm of the year! 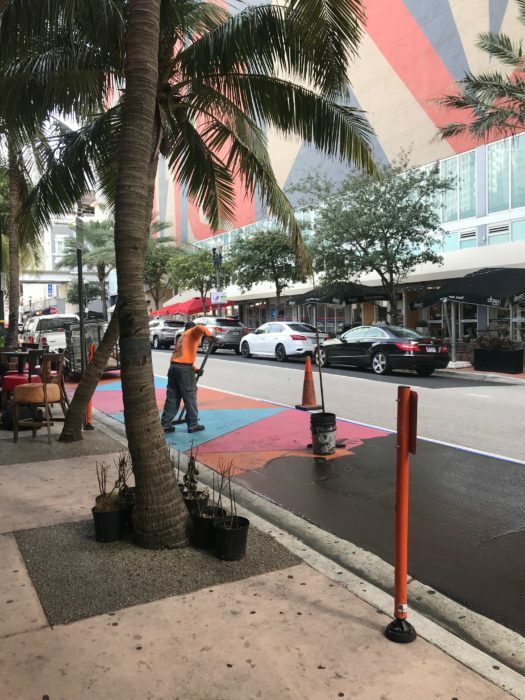 The New Tropic, an important community news site in Miami, recently published an article from our Project Manager, Dana Wall. 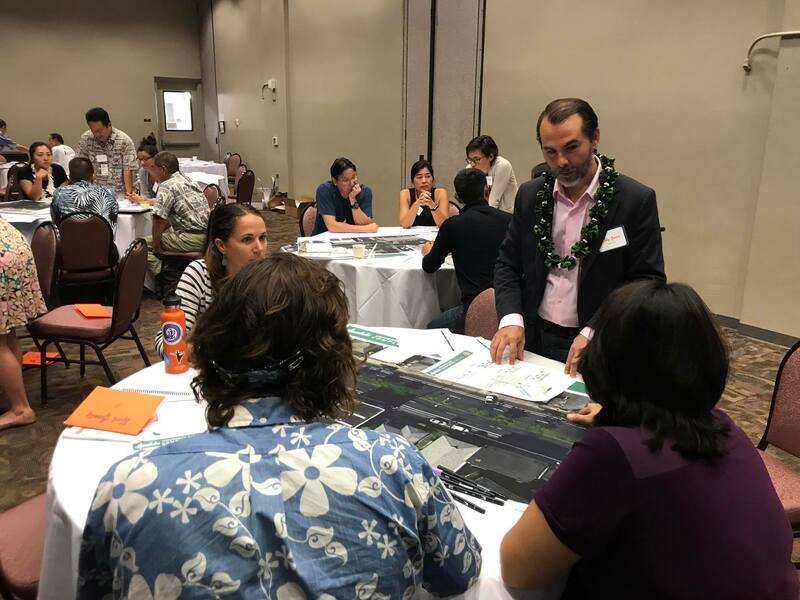 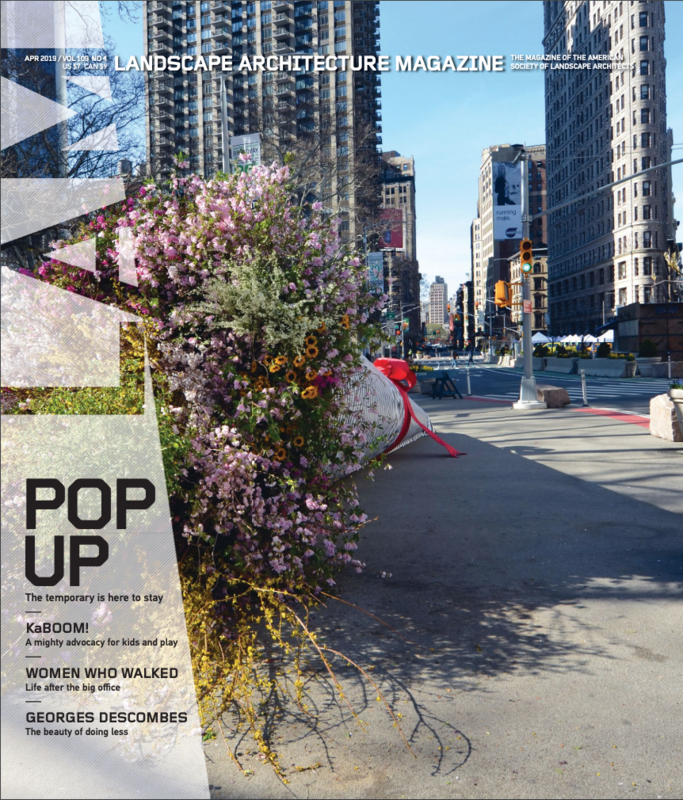 The article provides an overview of recent pilot programs that have been launched in the city to test infrastructure and allow citizens to “take back their streets.” Dana also discusses the challenges behind the permitting processes that are required by local authorities and the need for local government to work alongside community members for these pilot programs to translate to sustained change.